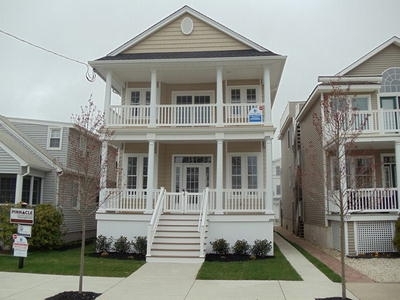 Newer home in the Gold Coast neighborhood. 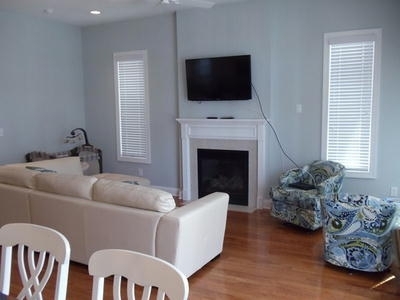 Perfect beach home for the family with 3 bedrooms and 2 full bathrooms, nice front porch, open concept floor plan, central air, and a short stroll to the beach! 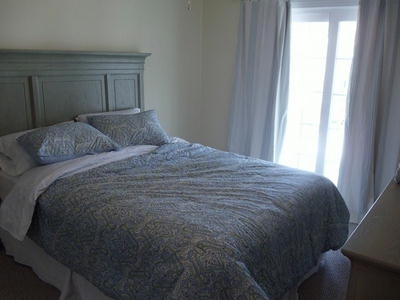 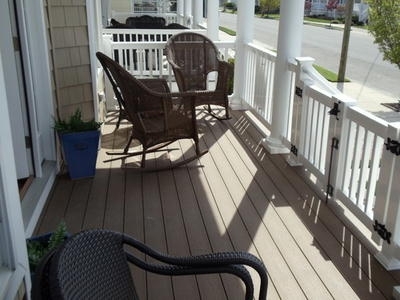 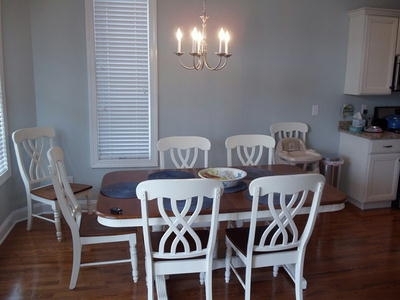 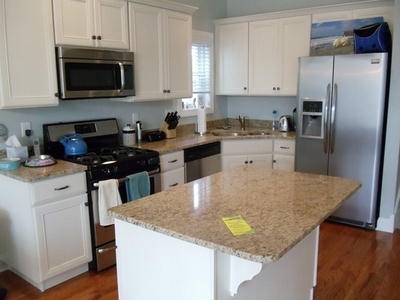 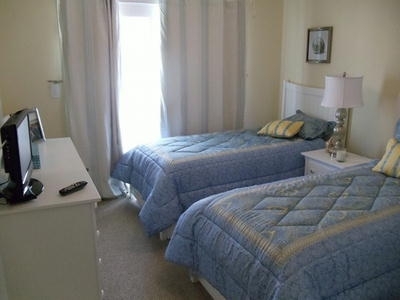 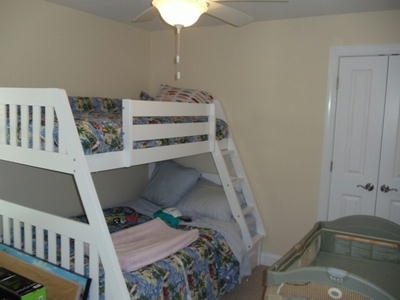 This home is also close to the boardwalk, and may Ocean City Attractions, stores and restaurants!